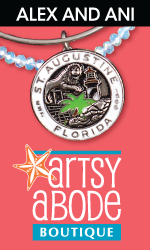 Eat, drink, and taste your way through historic St. Augustine on one of these exclusive tours. Call to book your tour now! 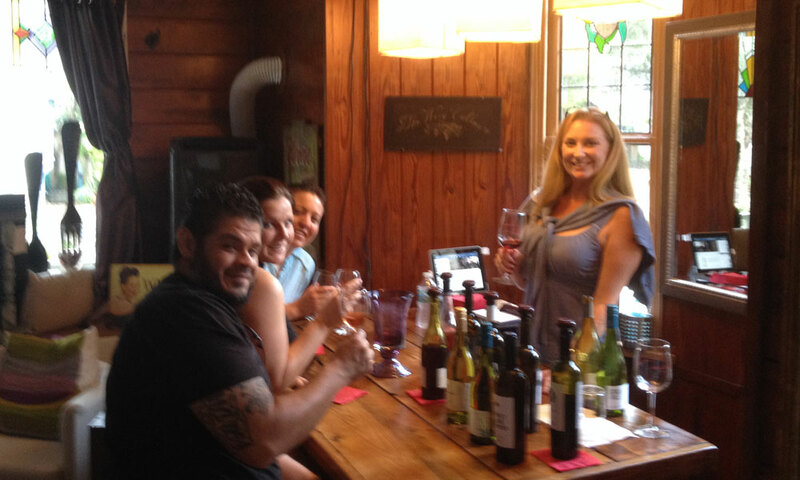 Guests can wine and dine their way through historic St. Augustine with The Tasting Tours. 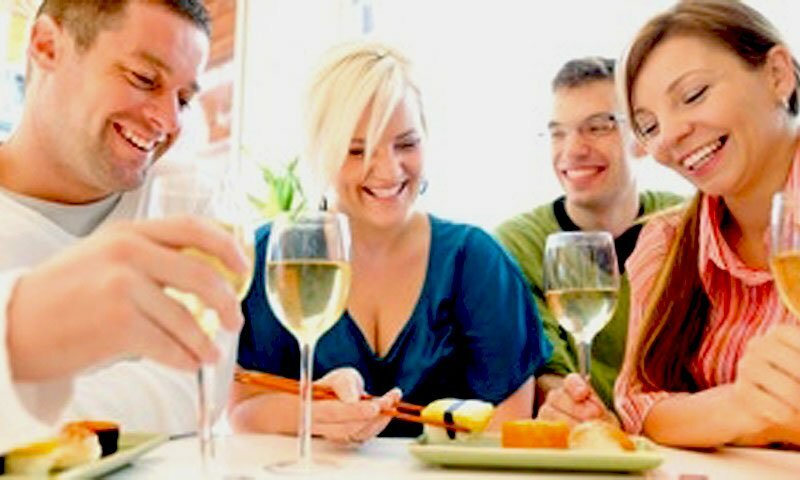 As one of the highest rated food tour companies in Florida, The Tasting Tours offer food and wine tasting tours that explore the rich history, culture, and delicious food that make St. Augustine a top culinary destination. The Tasting Tours has a variety of horse-drawn carriage and walking tours. The tours are all inclusive, so guests will not pay extra for wine or food. Guests must be 21 or older. 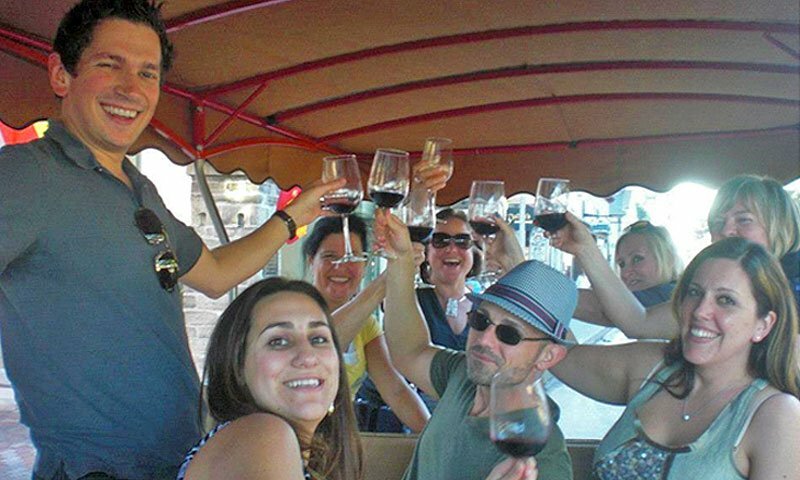 Vittles and Vino VIP Carriage Tour is a three-hour food and wine horse-drawn carriage tour that brings guests to four local food and wine venues committed to showcasing local flavor and fare. Corks and Forks Walking Tour takes approximately three hours to complete. The walking tour takes guests to four specialty shops and restaurants in the downtown area that are committed to local, sustainable ingredients. 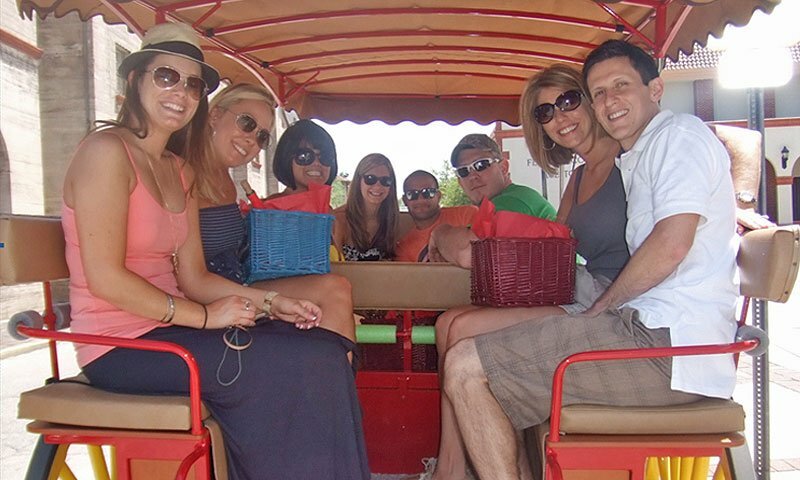 Wine, Dine and Roadster Tour is a three-hour adventure on "Roxanne the Red Roadster" that takes guests to several locations in the downtown area. 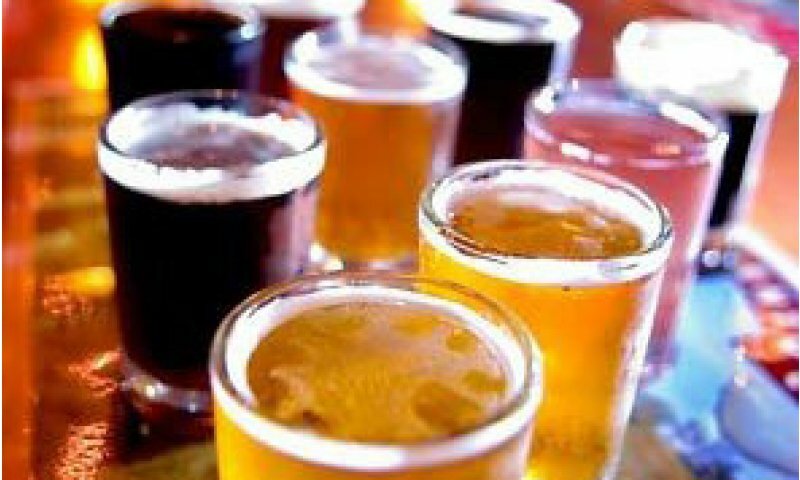 Barrel and Kegs Walking Tour takes approximately two and a half hours to complete and combines two great tours in one for both beer and wine lovers. Sunday Champagne Brunch and Roadster Tour is a three-hour food and champagne cocktail tour on "Roxanne" for brunch-lovers. Haunted Wine Tour is a 2.5-hour tour wine (or beer) tour that includes tales of ghostly emanations. Private Carriage Ride is a 45-minute private evening ride for two people (can accommodate up to four) with wine and souvenir glasses. Nights of Lights Wine and Carriage Tour is a seasonal group tour that takes place during the Nights of Lights celebration. Every tour includes a forty-five minute horse-drawn carriage ride through St. Augustine, a bottle of wine, and a souvenir wine glass. Guests must be 21 or older. 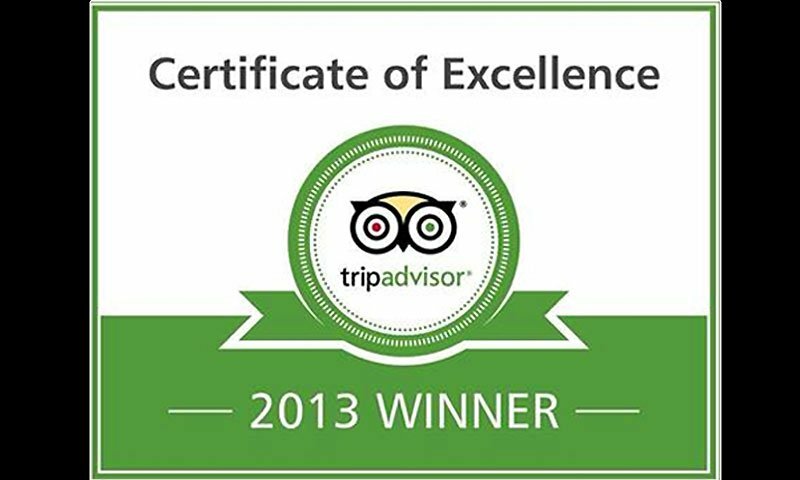 The Tasting Tours has been awarded the Certificate of Excellence by TripAdvisor from 2011 to 2016. 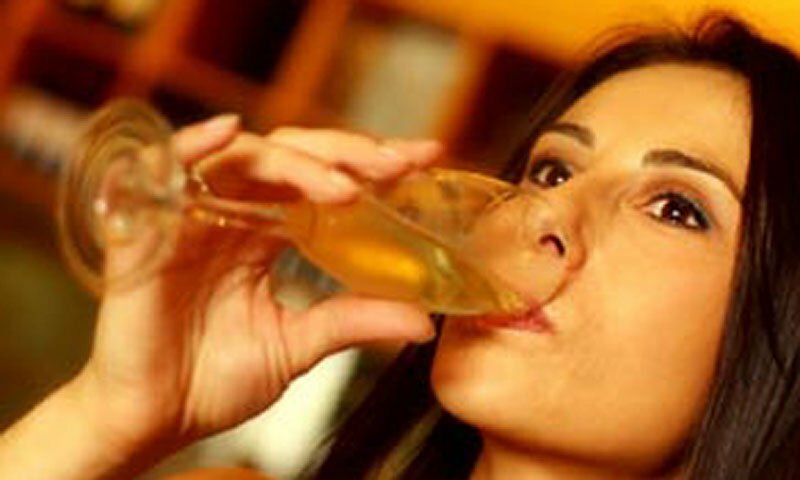 Be the first to Review The Tasting Tours!